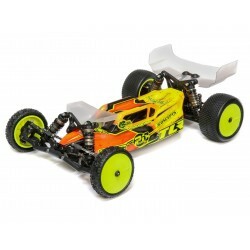 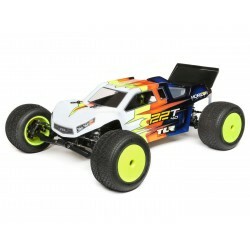 TLR 5IVE-B Race Kit: 1/5 4WD Buggy (C-TLR05001)Like the championship-winning 8IGHT™ platform on whic..
TEN-SCTE 3.0 Race Kit: 1/10 4WD SCT (C-TLR03008)The TEN-SCTE platform has been the dominant force in..
TLR 22 5.0 AC (astro/carpet) 1/10 2WD Buggy Kit (C-TLR03017)The 22 5.0 is the next evolution of the ..
TLR 22 5.0 DC Race Kit: 1/10 2WD Buggy Dirt/Clay (C-TLR03016)The 22 5.0 DC buggy kit builds on the t..
TLR 22 4.0 Race Kit: 1/10 2WD Buggy (C-TLR03013)The 22 4.0 kit builds on the ingenious engineering o..
TLR 22T 4.0 Race Kit: 1/10 2WD Stadium Truck (C-TLR03015)The TLR® 22T 4.0 Stadium Truck kit takes th..
Dual Steering Servo Tray Conversion: 5T5B (Z-TLR358001)..
TLR Tuning Kit: 8IGHT 4.0 (Z-TLR248000).. 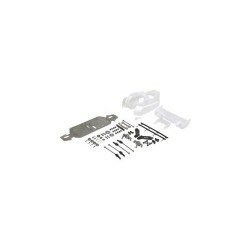 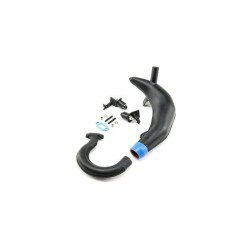 Tuned Exhaust Pipe, 23-32cc Gas Engines: 5B (Z-TLR356000).. 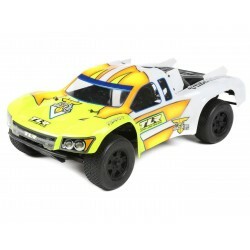 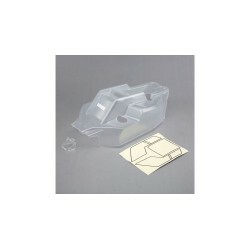 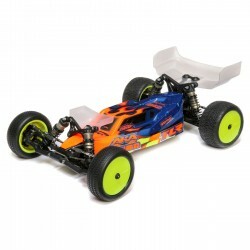 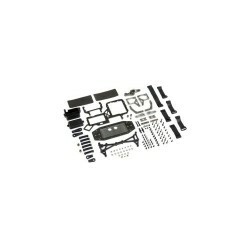 Body w/window mask, Clear: 5IVE B (Z-TLR250002)..